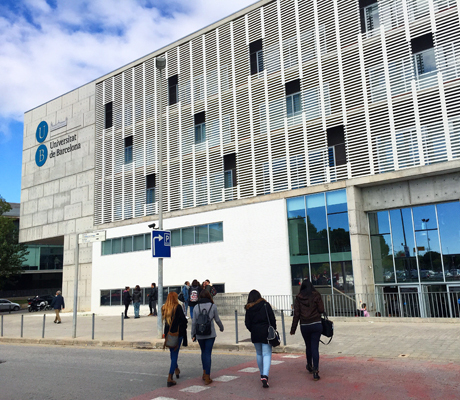 The Bellvitge Campus CRAI Library provides comprehensive materials for teaching and research activities at the Campus's schools and faculties for the following courses: Nursing, Medicine, Dentistry, Podiatry and Biomedical Sciences, and specialization in Mental Health Nursing. The Library was founded in 1994 with collections from the libraries of the Faculty of Dentistry, the University School of Nursing, and the University Hospital of Bellvitge, which transferred its collections through an agreement signed by the Catalan Health Institute (ICS) and the University of Barcelona in 1993. Subject areas: medicine, nursing, dentistry and podiatry. Journals: 800 titles and online access to 3.696 titles in the area of helth sciences.